Give the gift of stylish tiki drink garnish with this set of 36 Beachbum Berry cocktail picks sold by Cocktail Kingdom. 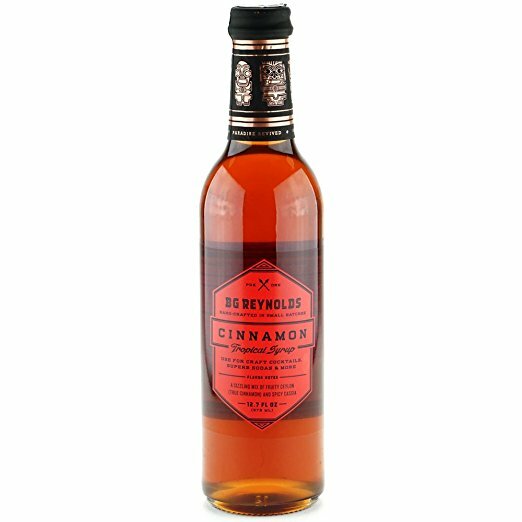 For anyone looking to add a little spice to their tiki drinks. 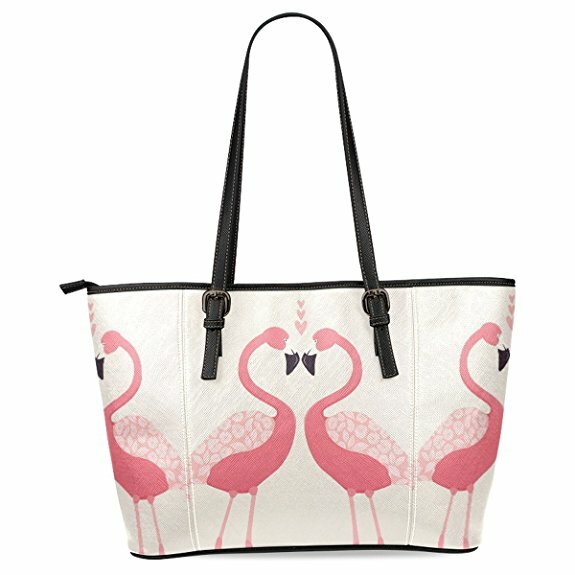 A tote perfect for anyone who has a love for flamingos. 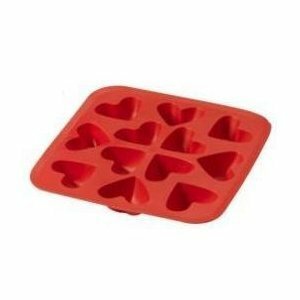 For anyone looking to add some love to their cocktails, this set of 2 heart-shaped ice cube trays should do the trick! 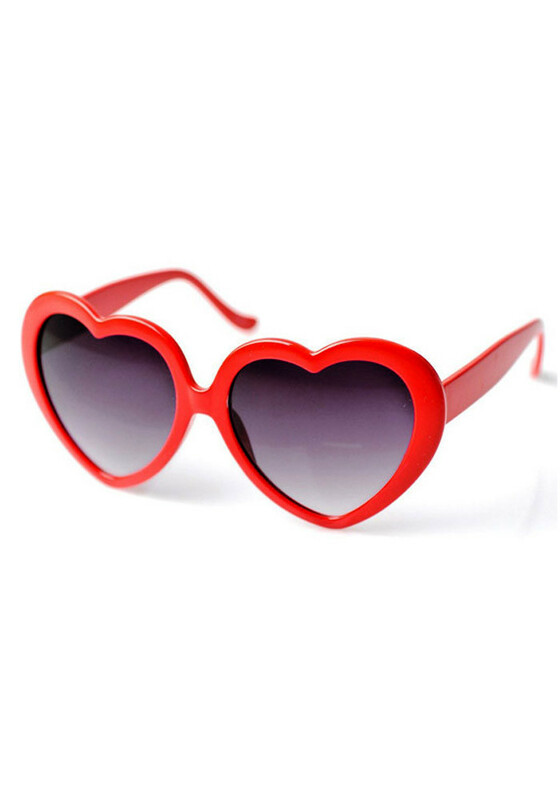 Some stylish sunglasses with Valentine's flair - perfect for the holiday or year-round wear! 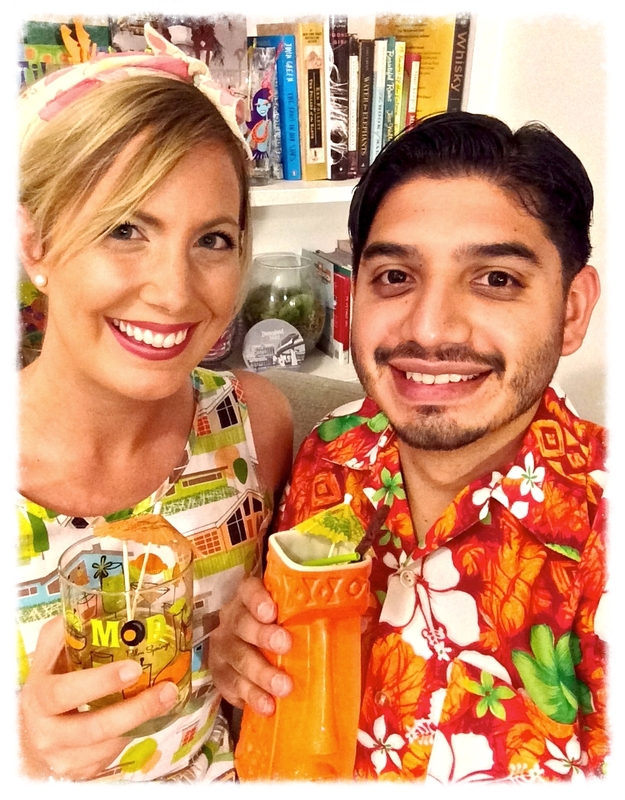 For anyone with a love for tropical cocktails, consider our new beginner's guide to stocking a home tiki bar and starting to mix tiki drinks. Perfect for anyone you know who's looking to dive into home mixology! Get this heart sign for anyone looking to light up a space with a little love. A set of 6 swizzle sticks that can be customized with the color of your choice made by Palm Springs-based California Lustre. 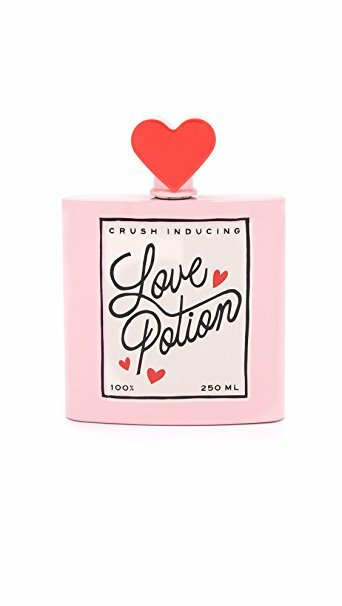 This "Love Potion" flask is perfect for carrying sipping rum on the go and is sold by LA-based company, Ban.do. They've got lots of other "Love Potion" merchandise if you're looking for something else! 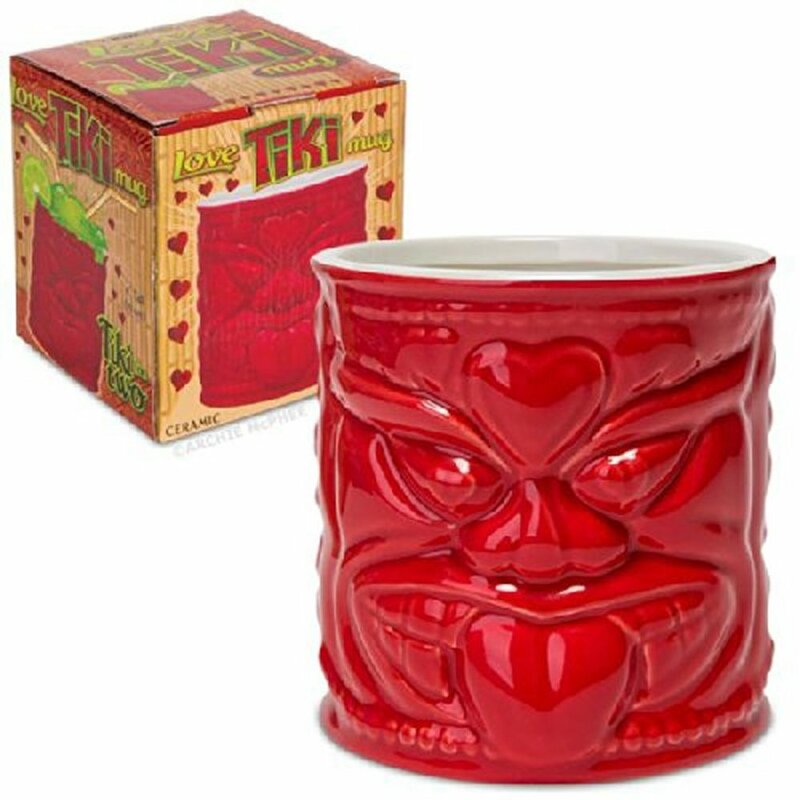 For the tiki mug collector in your life looking to add a little love to their collection. This one is big enough for two to share. 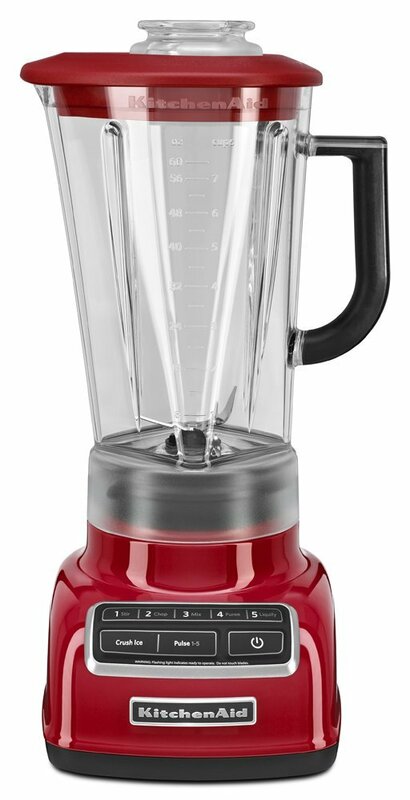 For anyone in need of a new blender, this one should fit the theme! 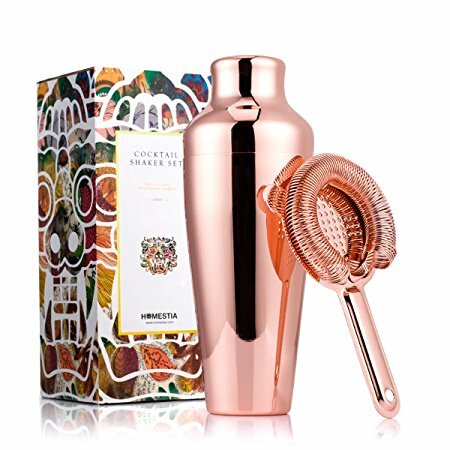 This rose gold cocktail shaker and strainer set is great for anyone looking to class up their bar supplies! 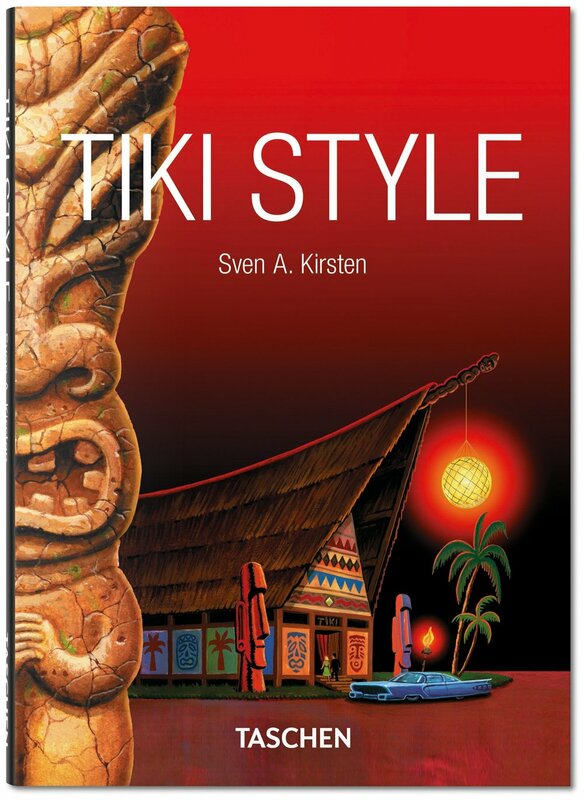 A great guide to the history of all things tiki written by famed tiki historian, Sven Kirsten. 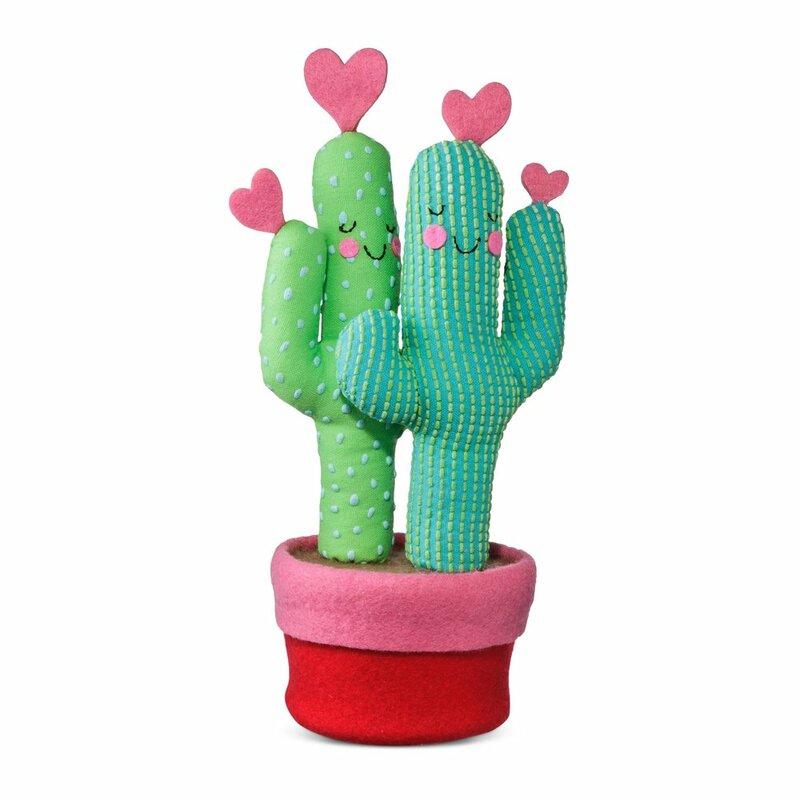 Add a little desert love to your Valentine's Day celebration with this plush cactus.